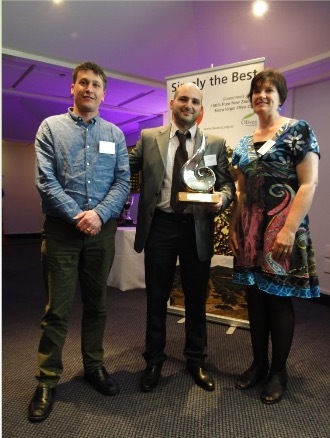 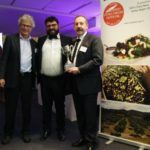 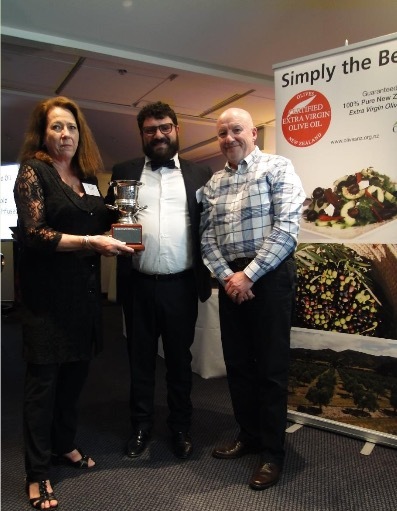 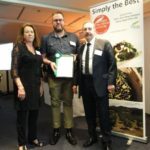 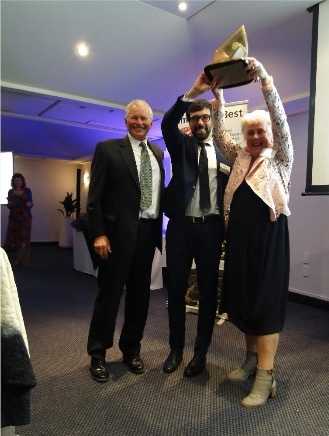 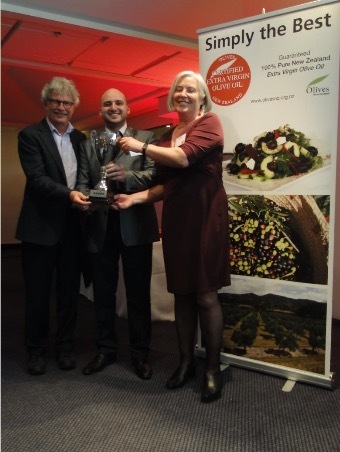 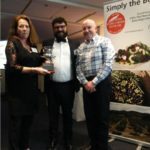 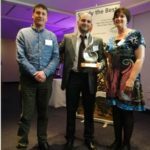 The Olive Press Ltd has once again won “Best Processor” in the annual Olives New Zealand awards. 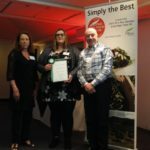 This is the third year running that TOP has achieved this result. 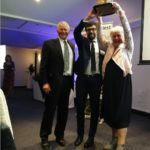 In another major coup, the company’s flagship oil brand, Pressed Gold, has won “Best in Category” in its first showing at the awards. 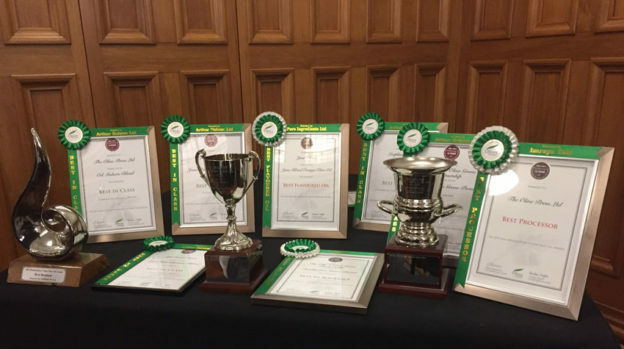 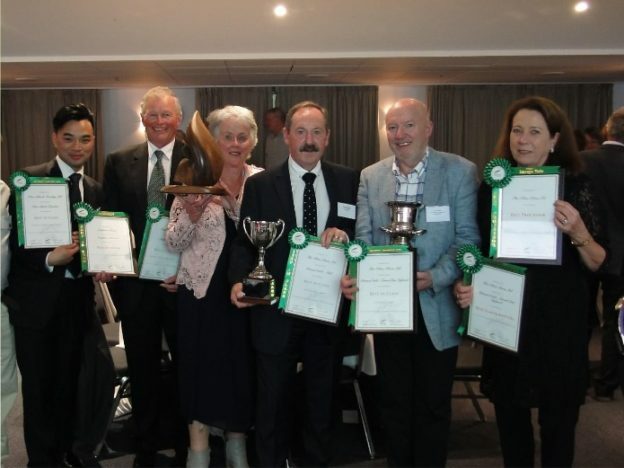 As well as these achievements, Wairarapa producers were very highly represented in the overall results, taking out a large number of the major gongs. 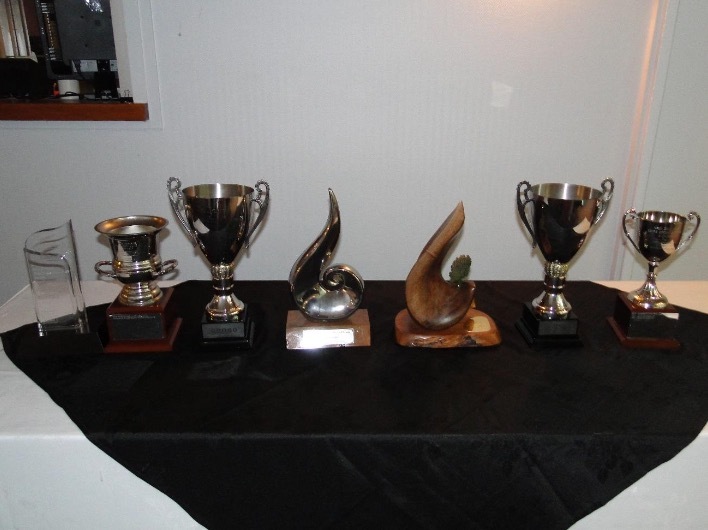 The full list of 2016 awards (as well as previous years) can be seen here. 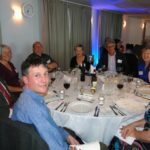 This entry was posted in Uncategorized on 18/10/2016 by ponatahi. 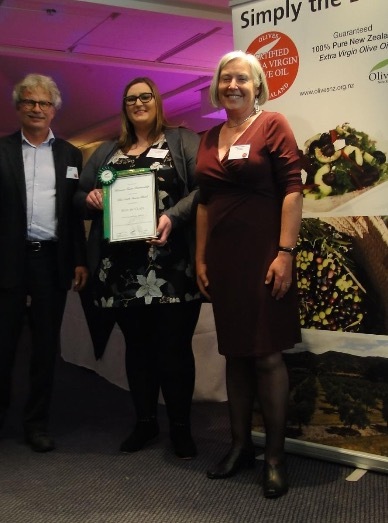 The Olive Press’ Managing Director Bruce McCallum appeared on the Rural Delivery TV programme recently telling the story of the business and how it has changed over the 15 years of its existence. 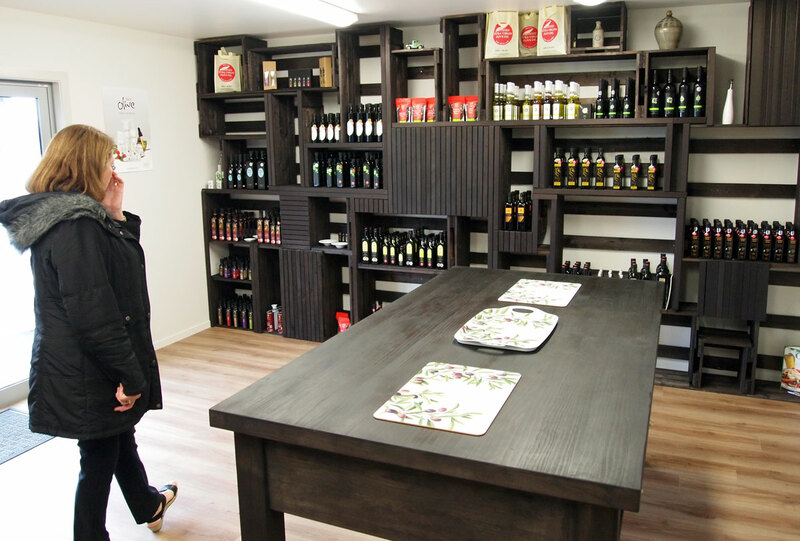 Operations Manager Bill Hey explains the process of oil extraction and the other services TOP offers. 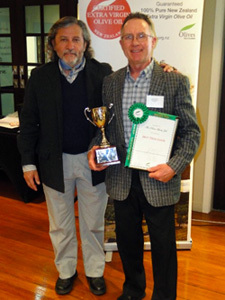 This entry was posted in News From TOP on 16/05/2016 by ponatahi. 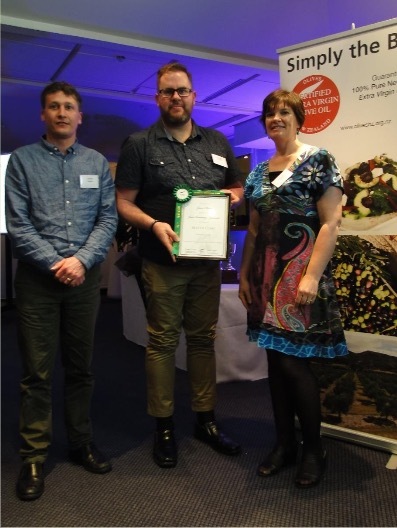 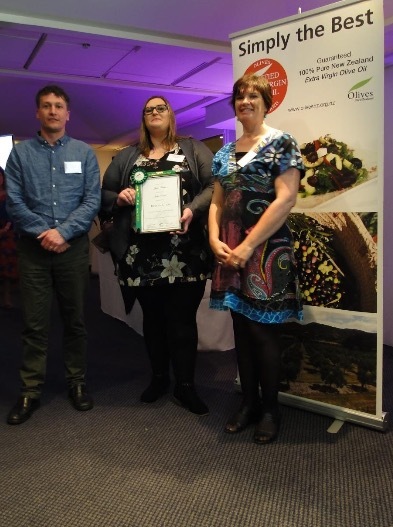 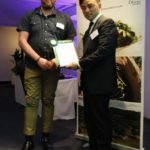 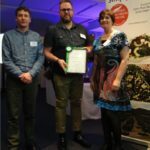 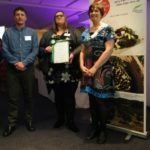 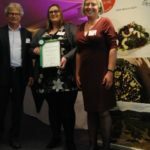 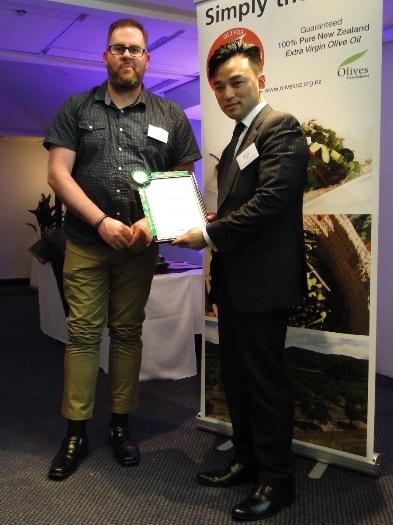 Wairarapa olive oils had a massive showing at this year’s national awards. 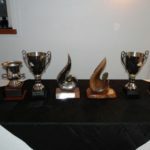 The region scored exponentially more medals than any other region with 29 medals going to Wairarapa, 8 each to Hawke’s Bay and Nelson, 7 to Kapiti, 5 each to Auckland and Northland, 3 each to Canterbury and Waiheke Island and 1 to Bay of Plenty. 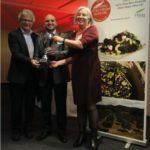 TOP was also named Best Processor for the second year in a row. 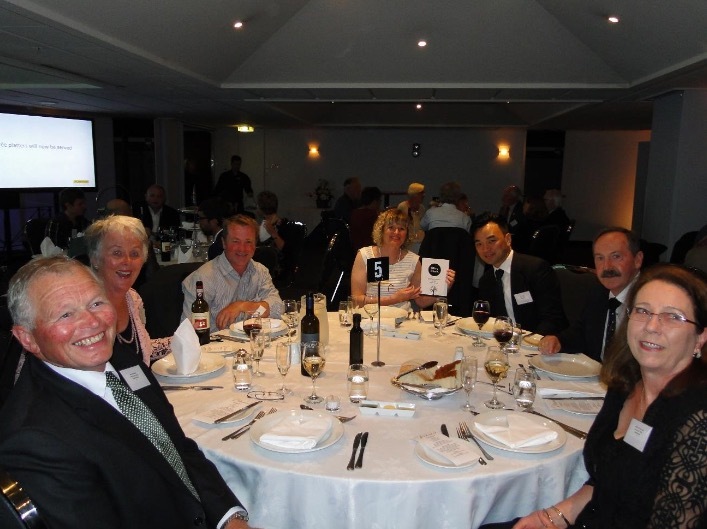 This entry was posted in Uncategorized on 30/10/2015 by ponatahi. 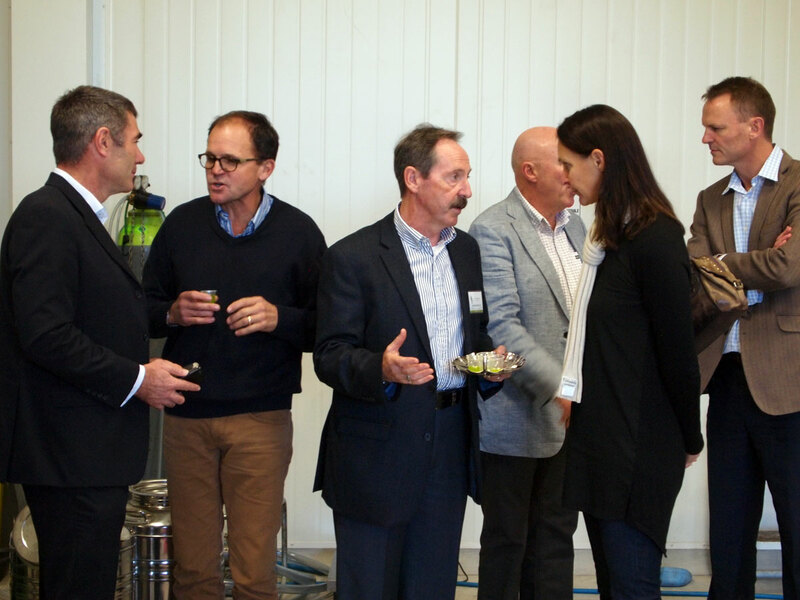 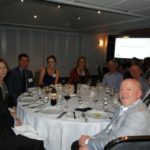 Olives NZ coordinated a series of visits in New Zealand by two eminent American professors who are on international sabbatical studying the chemistry and health benefits of olive oil. 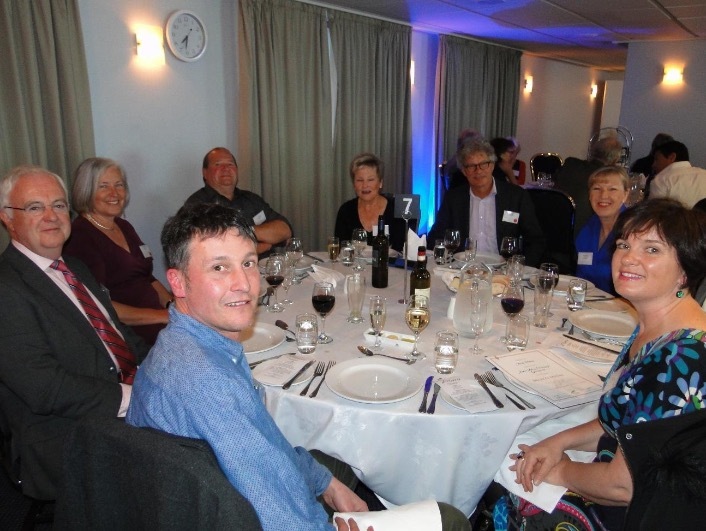 Pat O’Hara is Professor of Chemistry at Amherst College, New England. 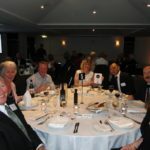 Her husband Richard Blatchly is Professor of Chemistry at Keene State College in New Hampshire. 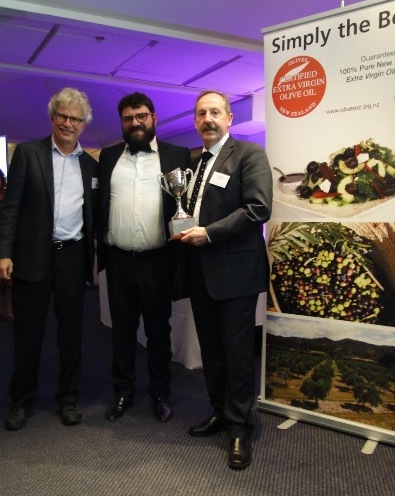 Their sabbatical has involved visiting olive groves in the Mediterranean, South Africa, New Zealand and Australia. 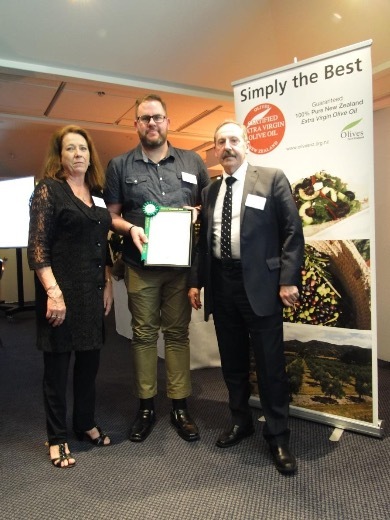 While in New Zealand Pat and Richard visited The Olive Press – Wairarapa, The Village Press – Hawke’s Bay, The Olive Place – Auckland and Rangihoua Estate and The Waiheke Olive Oil Company – Waiheke Island. 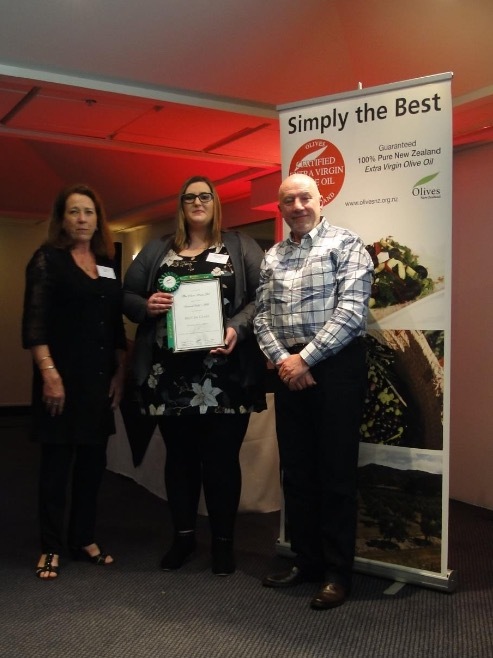 Olives New Zealand wishes to acknowledge appreciation of the hosting of Pat and Richard by these processors, especially as many are already involved in processing 2015 harvests. 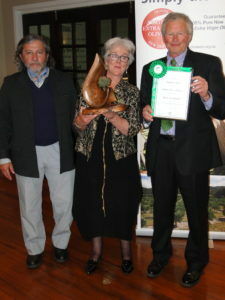 Pat and Richard enjoyed their visits and said these have added to their knowledge of the international olive industry. 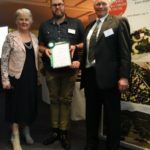 While in Wairarapa and Auckland they had the chance to meet with local growers and this was also worthwhile from their perspective. 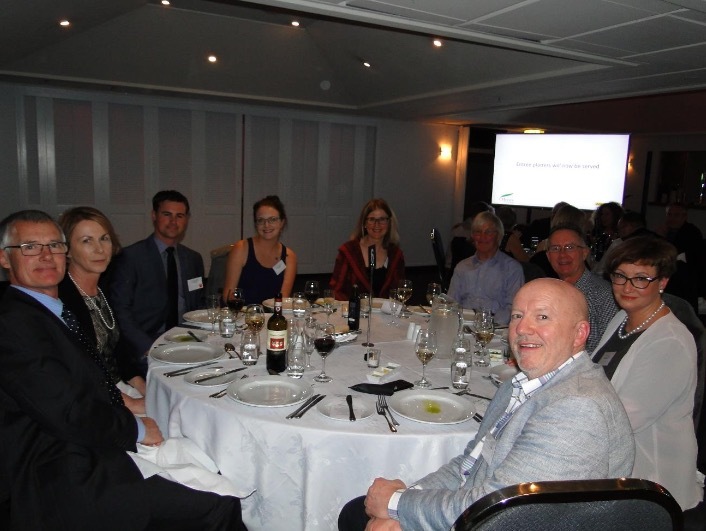 Thanks to Bruce and Mary McCallum and Ross and Margaret Legh for hosting these meetings and accommodating Pat and Richard. 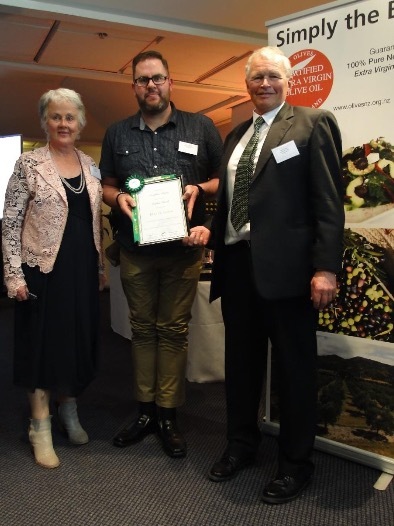 Pictured above are Pat and Richard with Bill Hey at The Olive Press, Wairarapa.